Carr City Centers, a mixed-use acquisition and development company, announced Monday that it secured a $25.8 million loan from SunTrust Bank. The funds will be used to construct a Marriott Autograph Collection luxury-boutique hotel in Charlottesville. The new 10-story development will have 150 rooms and suites and will be located at 1106 W. Main St.
“This financing is a key step toward completion of the Marriott Autograph Collection Hotel, which enhances the city’s vision of creating a more vibrant West Main Street,” Austin Flajser, president of Carr City Centers, said in a statement. 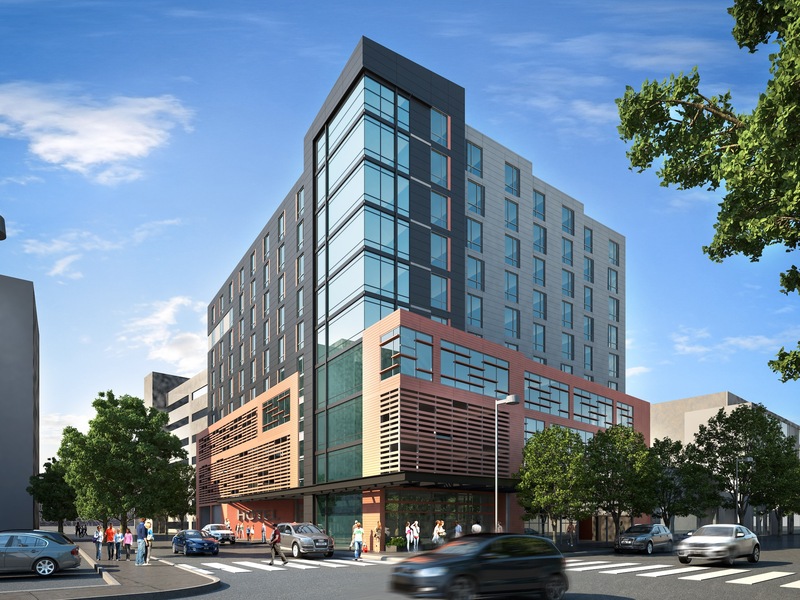 The hotel, to be located next to the University of Virginia main campus and adjacent to the University Medical Center, is expected to create about 70 full-time jobs. On-site amenities will include a restaurant, fitness center, 3,000 square feet of meeting space and a business center. Donohoe Construction Co. will be the general contractor for the hotel. The company plans to begin work in the third quarter, with a scheduled opening in the fourth quarter of 2017. Once development is complete, Donohoe Hospitality Services will manage the hotel’s day-to-day operations, while a joint venture between Carr City Centers and Donohoe will maintain ownership of the property. Based in Washington, D.C., Carr City Centers is a privately held company that has developed more than 11 million square feet of office, retail, residential and hotel properties in Washington, D.C., and Northern Virginia. It has more than $600 million in hotel properties under asset management.